I'm not sure if these are in circulation yet, I know I've never seen them. A little birdy gave them to me. Gotta share them, knowledge is power, freedom fries are potatoes. 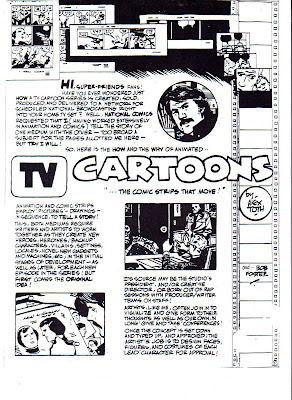 Labels: Alex Toth notes, Cartoons, Don't ever give up, feel the burn.